Eli West is a Seattle-based multi-instrumental musician and interactive graphic designer. 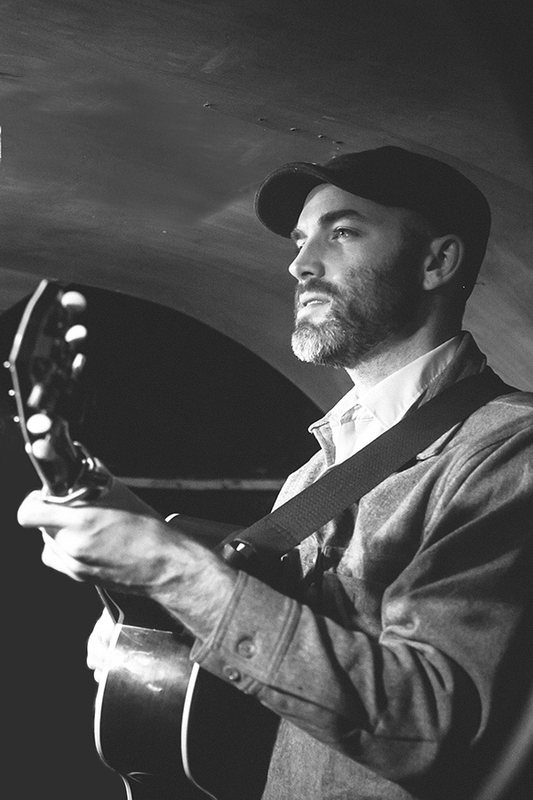 With an interest in angular phrasing and non-traditional improvisation within the historic precedents of bluegrass and old-time music, his playing both grounds and pushes the ensembles he is involved with. He has released three records as half of the new/old-time duo Cahalen Morrison & Eli West, which tours regularly throughout the US and Europe. Eli is an active ingredient playing guitar, banjo, and bouzouki with both Jayme Stone’s Lomax Project and John Reischman and the Pine Siskens. Eli grew up on the receiving end of music camps in Western Washington state, and so it feels quite right to come full circle at camps such as RockyGrass, Centrum Voice Works, Targhee and others.